WELCOME to Bimbadeen – home of quality red & black Brangus seed stock. 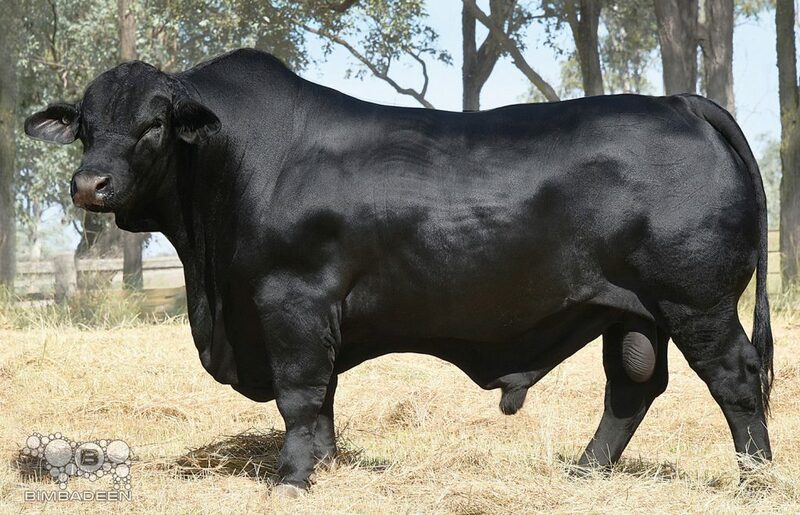 Australia’s longest-serving Brangus producers, Bimbadeen is EU accredited, J-BAS 7 & offers registered & commercial bulls. Contact Mark & Amanda for your beef breeding needs. Bimbadeen Memphis – top price bull at the 2018 ‘Cream of the Crop’ Bimbadeen Brangus Sale. Congratulations to all those who purchased new sires and a sincere thanks to all underbidders and attendees.